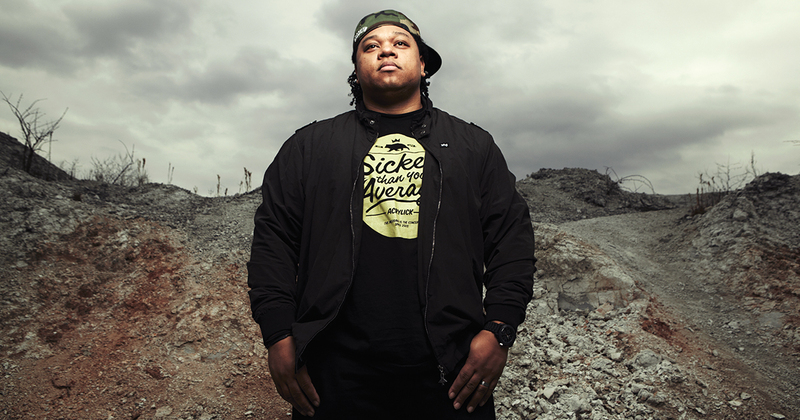 This week we talk to hip-hop artist Tedashii about his music, his faith, and the tragic story behind his new album, Below Paradise. Plus, after last year’s laughable attempt to fool us with Megalodon, we decide to reclaim Shark Week with a game of real shark facts. Listen to hear who wins between our listening audience and Joy Eggerichs. And we provide some Lollapalooza tips for first-time attendees, compare Teenage Mutant Ninja Turtle theme songs and get a #JesseLives health update. With snacks that you can feel good about, NatureBox is a subscription service that offers the ability to discover and enjoy delicious and nutritious snacks on a monthly basis. Dried fruits, whole wheat fig bars, all kinds of granola, savory or sweet, anything you want! Click the logo above to get 50% off your first box. What was your childhood irrational fear?